Running for the freedom, or presumed such, an issue at the base of the title of Team17 that will accompany us throughout the course of the adventure. 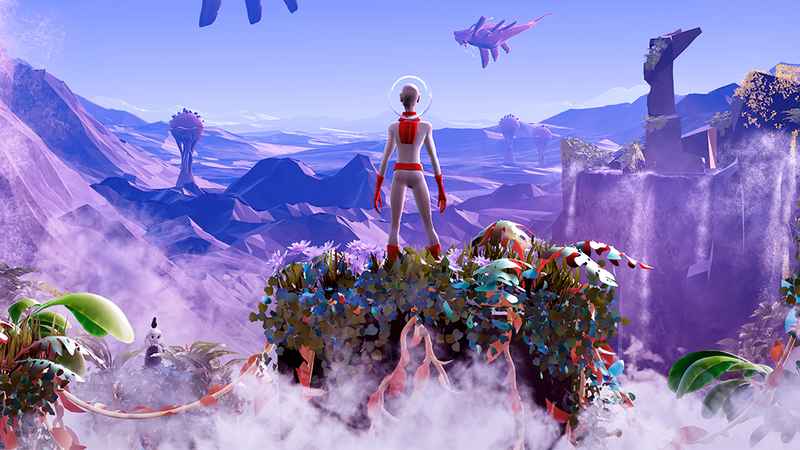 The gameplay of Planet Alpha is based and limited to running, running away from what is not known, a continuous imput of unknown danger that holds the player until the end of the five hours or so necessary to complete the game. 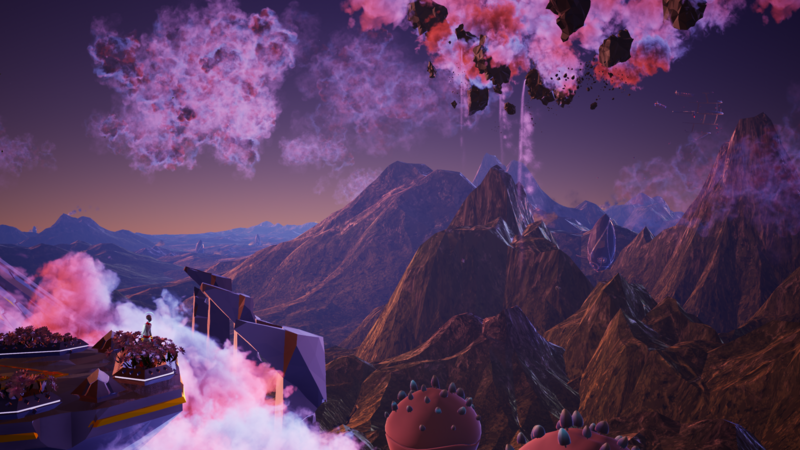 In Planet Alpha we find ourselves in the shoes of an astronaut who, wounded, continues his journey in a platform 2.5D rich in different elements, fromaction allo stealth, up to gods simple puzzles. In this game we run, almost never a moment of rest: a title at Limbo, where the atmosphere is almost more important than the gameplay itself, but where the latter is all focused on different emotions that the player tries during the escape. 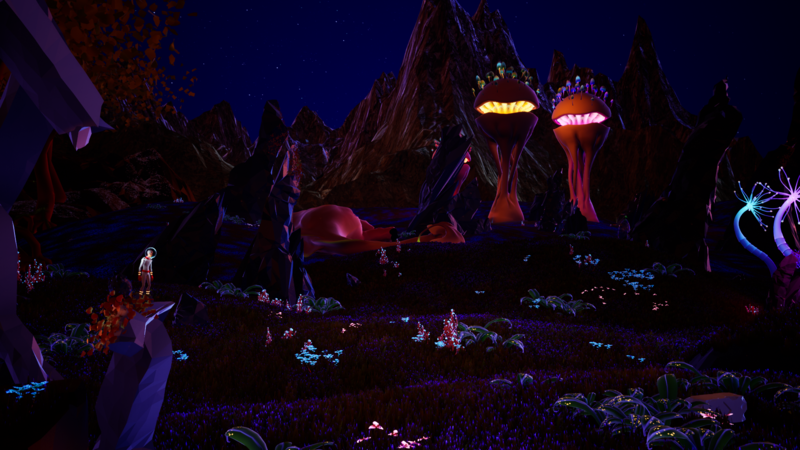 An unknown planet, vegetation and conformation of the territory certainly fascinated by the exceptional work done by the Team17 artists, yet not all that glitters is gold. Apparently on this unknown planet we are not alone and one alien race represented by robots does not see humans in a good light. Will they be the ones from whom we must escape? Probable, since we will identify them immediately as our enemies, but the questions will not be answered until the end of the adventure or, better, escape. Running is what we will do during the overwhelming majority of the time, but there will be room for some sessions where we will have to take advantage of the vegetation to hide us, move boulders to climb and thus be able to reach slopes too high to be jumped over with a jump. In the course of the adventure we will also have a sort of "power" that allows change the time of day: everything happens in real time and allows you to experience the changes that the different phases of the day have on the environment. An apparently unsurpassed ravine will become home for some giant mushrooms to use as platforms (Mario is you? ), But only during the day - or vice versa - as well as some "shoot" plants will be very useful against enemies, but only at twilight. In fact, our astronaut is free of any weapon and will have to rely only on his agility in running and climbing. It will be essential to exploit the surrounding environment that, during the course of the adventure, will vary so many times that it will always be fascinating. On the contrary, vegetations and mystical places will give space to caves, interspaces, undergrowth, aerial platforms and industrial sites, alternating moments of calm with others of total panic which, of course, will further fuel our desire to escape. It is also true that, having reached about three quarters of the adventure, I began to feel a sense of "boredom": always running, stopping only at some time for the stealth phases or small puzzles, long tired and it almost seems that the developers they wanted to pull something long that could end much earlier. The last hour of the game, however, completely overturns this state of mind, managing to rekindle that adrenaline full, accompanies an even more imaginative direction, with changes of shots and platform sessions worthy of the best Uncharted. 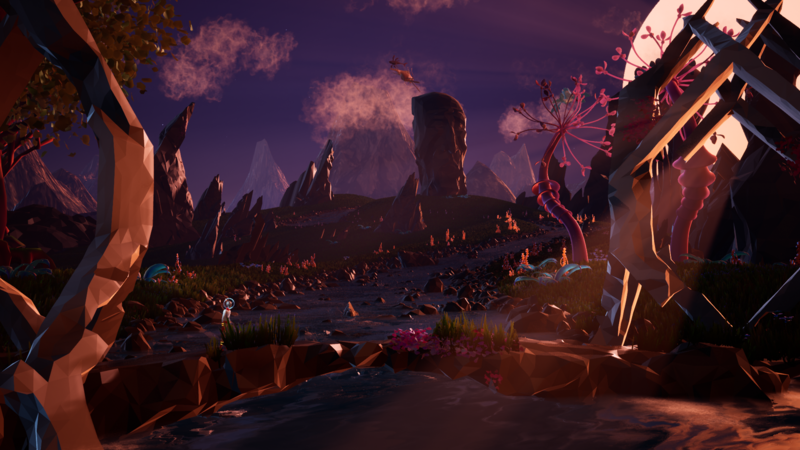 Planet Alpha makes emotions its strong point, with a simple gameplay that pushes the unknown, the fear of what is perhaps chasing us, about not knowing what we are reaching and what we could find. The only certainty is the wonder of the scenarios, especially those in the background that we would observe for minutes and minutes, but that for gameplay needs we often have to watch for a few seconds. Light changes (also due to the power of which before), plays of shadows, fog, clouds and fluorescent flora will make the joy of your eyes, as it will be happy but not always asked your hearing, with evocative passages that will become protagonists in the most poetic or action moments. 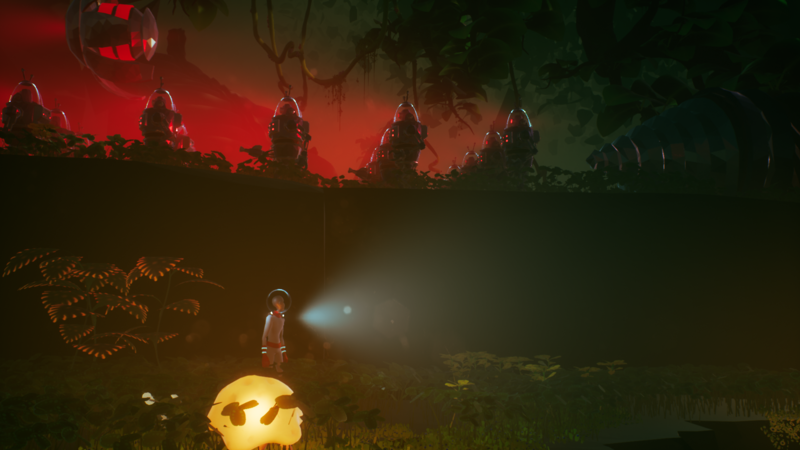 The Team17, with Planet Alpha, presents an adventure to be experienced, which will make you feel a flurry of different emotions, from fear to happiness, from curiosity to anxiety. A certain background repetition in the long run could get boring, but ending the flight and getting to the final will give you a lot of satisfaction, or maybe even more bewildered.